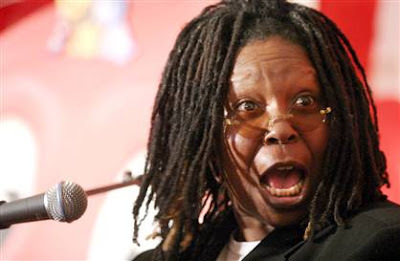 Whoopi Goldberg is set to star and exec produce the sci-fi miniseries “Stream” for Fearnet.com. Set to debut online and on video-on-demand beginning Jan. 15, “Stream” will air in six five-minute weekly segments. Goldberg will play the lead character, Jodi, trying to come to terms with her lifelong fears. Goldberg, who appears on daytime talker “The View,” has a history in sci-fi. She co-starred in “Star Trek: The Next Generation” in the late 1980s. This will be the sixth original series Fearnet, which is a joint venture between Comcast, Sony Pictures Television and Lionsgate. VOD is available on Comcast, Time Warner and Cox cable operators.